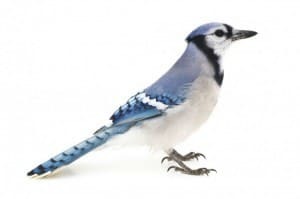 Curious Critters is a children’s book that features stunning images of a variety of animals common throughout North America. Photographer David FitzSimmons turns his camera on a variety of animals including red flat bark beetle, a spotted salamander, and Eastern spiny softshell turtle and many other interesting creatures. Each curious critter is photographed against a white backdrop, showcasing the animals’ colors, textures, and shapes with prescision and clarity. Along with each animal is a little narrative from the animals point of view. When we first received the book Curious Critters and I pulled it out of the envelope, I was immediately taken with how clean and crisp the cover was and how bright the colors seemed. After paging through the book I really liked the fact that with each animal there was a description of one of their talents or attributes written in the animal’s words. 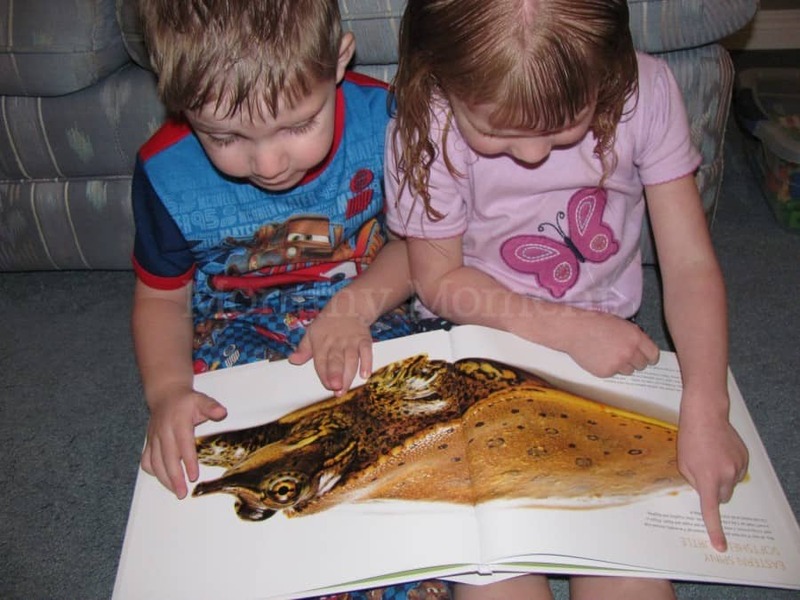 I thought that it helped keep the children excited about learning about that specific animal. When I sat my kids down and showed them the book they were very excited. They went through all the pages naming the animals and stopping to ask me questions about them. My son (especially) enjoyed all the pictures (even if his mama found some of them a little “icky”). 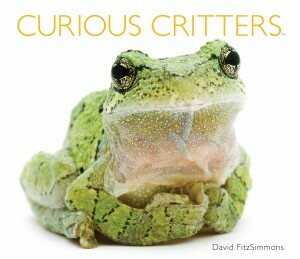 1 Mommy Moment reader will WIN a copy of the Curious Critters book by David FitzSimmons. David FitzSimmons is a free-lance photographer and writer as well as a university professor. David photographs and writes for various magazines, including Outdoor Photographer, Popular Photography, and Shutterbug, newspapers, and online publications. His 100+ calendar credits include numerous titles by BrownTrout and Barnes & Noble. Dave currently is at work on a handful of books. His most recent books include Animals of Ohio’s Ponds and Vernal Pools (Kent State University Press) and Curious Critters(Wild Iris, October 2011). Disclaimer: I received a product for testing it out and giving my own personal opinions of it. As always, the views are my own. This post is not endorsed, sponsored or affiliated with Facebook, Twitter, Google+ or any other network. This post is the property of Mommy Moment™ and/or its above sponsor. Would be for my 2 girls (2 & 5) and Mommy & Daddy to read together. We have a HUGE collection of books and have books in almost every room of the house. The girls don’t hestitate to pick up a book at any moment and ask me to read a story. I love to read and I’m happy that my girls (so far) enjoy it too! I would give this to my girl. She loves animals, and I like the idea of introducing her to less typical animals. My 3 year old daughter would love this book. I’d love to win this book for my daughters! Thanks for the giveaway! If I was lucky enough to win it, I would give it to the Christmas Bureau, they’re always needing gifts for needy kids. My kids. Books are one of my favorites gifts for them. I 2 1/2 year old son would just love this book!! He loves looking at picture books and telling me what he sees! I would give this book to my nephew, Tristan! He’d love it! I would give this to my very curious niece. It would be for my 18 month old daughter who loves looking at books, especially the ones with colorful critters!! My son and daughter would share – my son LOVES all animal facts and my daughter has this cute little squeal she does whenever she sees animals in person or photos. The grandkids would love this one! Definitely this book would be perfect for my DD4. I am going to give to my eight year old niece in Victoria. I would use this book with my students. Oh, I think my kids would love this win. I’d give it to my kiddos! This would be perfect for my daughter. She is a self appointed nature scientist! So I think this would be right up her alley! Future children is who I would win this for (or my nephew!!)!! Thanks! I would give this great book to my kids. I would give it to my 5 year old daughter who is an animal llover! I would share this book with my four kids. My 3 year old is obsessed by the zoo & animals! I would give this book to my son. What a great Christmas gift for little ones. This would be for my kids..who love Icky creatures..much to their mother’s dismay. this would be for my DD- nice vibrant pics ! I’d give this book to my daughter for christmas! she would love it! The pictures are stunning. My girls would love this! I would love to give this book to my kids for Christmas! !